Head up High, my dear! 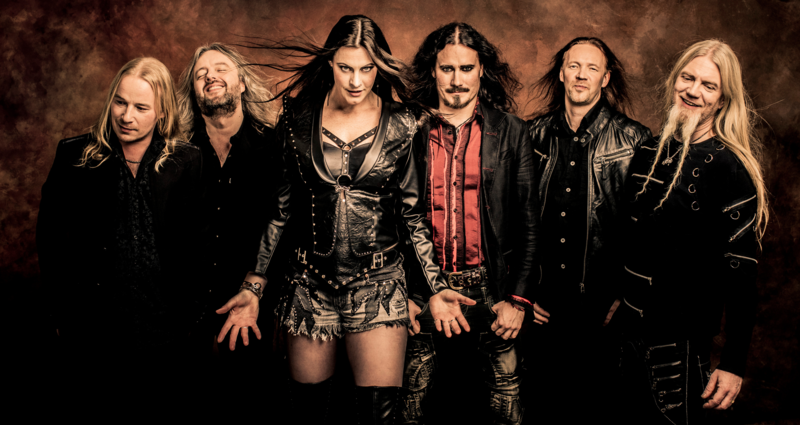 Nightwish - Making Off - Head up High, my dear! abr 12, 2019 Comentários desativados em Beste Zangers! Ms. Floor Jansen is a keeper!